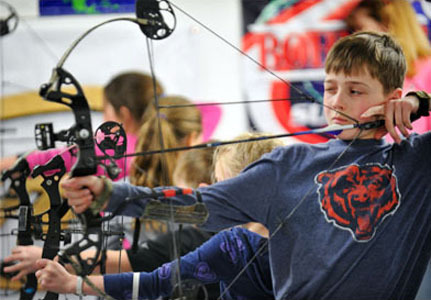 Obsession Archery – Experts in archery, tuning and repairs. Whether you want new equipment or you just want to have your existing gear repaired or tuned, Obsession Archery is the place to go. Our customers will drive a long way to come to our shop because they know they will get quality service from us and the attention they deserve. We have over 25 years experience in the archery industry. We live and breathe this stuff. We know what works and what doesn't. How do we know this, it's because we've tested it. We will test nearly every new gadget that comes to the market. Some things are just fluff and some things can really improve your shooting. If it's not a quality product, you will not find it in our store. If you are new to archery, don't be intimidated. We've taught hundreds of new archers how to shoot. This includes, men, women and children. Not sure you would like archery? Take one of our Introductory Archery Classes as an easy and inexpensive way to find out. We can help you with hunting gear, tournament target archery or even recreational equipment. We'll help you find a new bow or do repairs on your old bow. We will do whatever we can to get your equipment tuned to its optimal performance. Our philosophy is pretty simple. In our line of work, your bow is properly setup or it's not. There is no such thing as close enough, it's perfect or it's not done. You can find all kinds of people to slap parts on a bow, that's not how we do business. Buy from us if you want it done right! 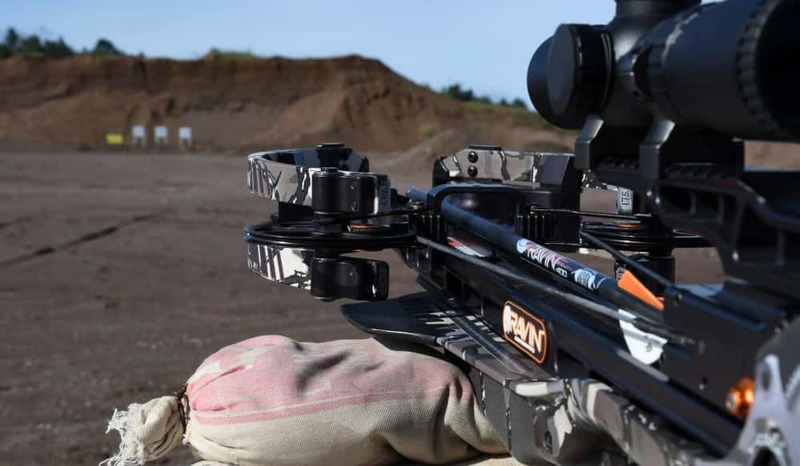 Excellent archery shop run by people that care about getting you shooting at your maximum performance whether you are an occasional shooter, competition shooter or hunter. They know the best setup for all abilities and shooting situations Ryan D.
All I can say is WOW. Having Chris tune your bow can get expensive, not the cost of his time, but in the extra arrows you will need to buy if you shoot at the same spot. My reign 6 is shooting lights out. If I need anything archery, this is my new go to archery shop, and I live 4 hours away. Thank you once again Terry G.
Great place to learn and shoot. Very knowledgeable and friendly staff. Love it there Jennifer T.
Awesome shop! Went above and beyond when they installed my new string. Helped me with my form, made some fine tune adjustments, and provided advice to be a better shot. Nothing but good things to say! Prices are good as well!! A++ Jordan M.
Do you need work done. Repairs, new strings, advice on equipment, bow tuning.